Thank you for visiting Little Joys Remembrance Foundation! Each year, in the state of Idaho, well over 300 babies pass at some point during pregnancy and many more are lost before reaching their first birthday. It is those precious souls that are forever kept in the hearts of their families and loved ones. They are the Little Joys. 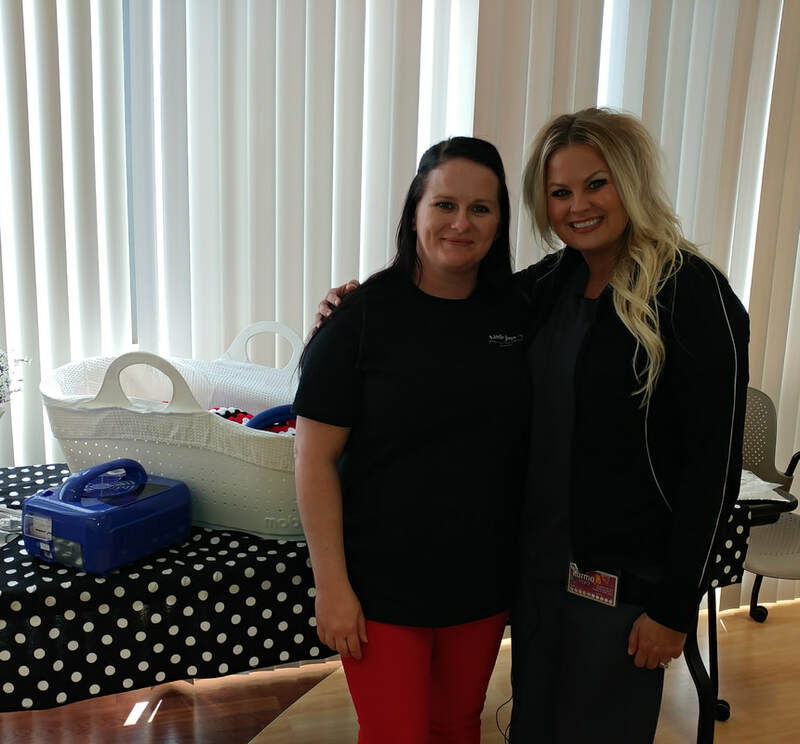 Our mission is to not only help families keep the spirits of their little joys alive - by organizing special remembrance events throughout the year - but also to raise funds to provide Idaho hospitals with Cuddle Cots; a revolutionary medical device that gives bereaved families the greatest gift of all – more uninterrupted time with their child. We appreciate you taking the time to explore our website and learn a little bit more about what we do, our upcoming events, and our goals for the future. We also hope you will consider making a donation, either monetarily or of your time, as a volunteer. Together we can make a big difference in the lives of many Idaho families. A rainbow baby is defined as a baby born after miscarriage, stillbirth, or infant loss. Local photographer, Glean + Co. and blogger, Much Most Darling, have teamed up to bring the #BoiseRainbowProject. This six month endeavor means one family who is welcoming their rainbow baby will win a photo session each month and be part of an art gallery fundraiser benefiting Little Joys Remembrance Foundation.